we send you our warmest greetings from Rojava – a part of Kurdistan where we have been living, working and struggling together with our friend hevala Legerîn. 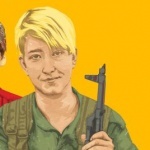 While all powers of the world have united to impose their war of aggression and order of exploitation on the peoples of the Middle East, internationalists like hevala Legerîn united with the people of Rojava and North Syria to defend humanity and build up a free society. 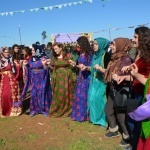 While being under embargo and military attacks of ISIS, the Syrian regime and the fascist Turkish state the people of Rojava have been continuing their efforts in establishing a democratic-ecological system of self-administration based on women’s liberation and participation of all parts of society. With the solidarity, engagement and contributions of internationalist friends like hevala Legerîn many important advancements could be achieved during the last 8 years. 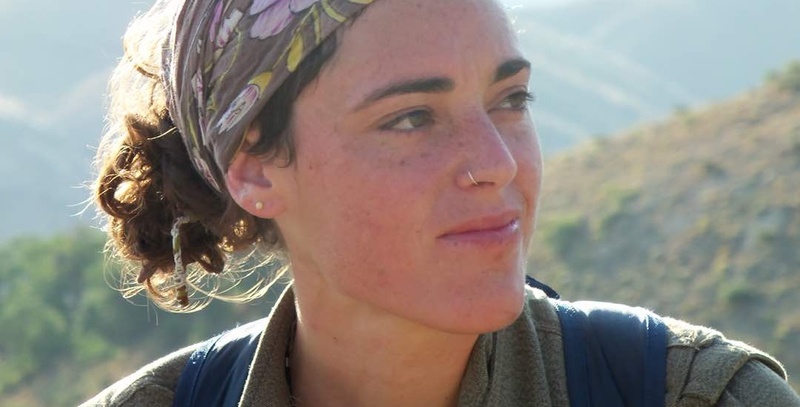 Hevala Legerîn especially dedicated herself to contribute to the establishment of an alternative health system in Rojava which would be able to fulfil the needs of the society under the circumstances of war, displacement and embargo. With a shining in her eyes and big commitment she shared her compassion, her joy of life and her ideas with all people in her surrounding. On one hand she treated and took care of her comrades who were wounded in the war with love and respect. She inspired them to take care of their health and to gain new strength for continuing their live and struggle under new circumstances. On the other hand she tried to establish connections with international NGOs and health organisations in order to ensure support for people who are in urgent need. Therefore on 17 March 2018 hevala Legerîn went together with other members of the Rojava Health Committee to the town Haseke where they were going to meet representatives of an international health organisation. At the same day in the evening we received the painful message that on this way their car was hit by another car and hevala Legerîn lost her live in this unfortunate accident. For all of us it is still impossible to believe this painful reality. 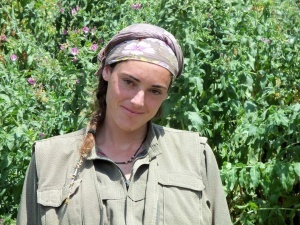 When the Turkish army started its occupation war on the Canton Afrin on 20 January 2018 hevala Legerîn insisted on going to Afrin – to the forefront of the resistance against the fascist Turkish aggression. But the Health Committee decided that she should stay in the Canton Cizire to continue the work of creating networks and relations for urgently needed international humanitarian support. The unfortunate accident that happened here, has left all of us stunned, in grief and despair. 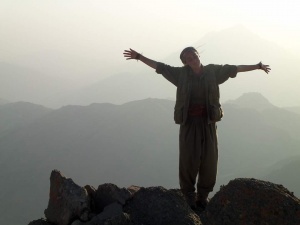 We express our deepest sympathy to you and will commemorate hevala Legerîn always as a joyful, brave and revolutionary woman who created stable bridges of friendship between women and people from all over the world. We hope that the strength and love that she shared with the people and all of us here will also be a source of strength and proud for you. 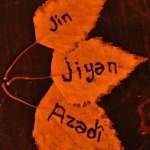 Legerîn will always live in our ongoing search for freedom and justice.